Jaguar is the luxury vehicle brand of Jaguar Land Rover, a British multinational car manufacturer with its headquarters in Coventry, England and owned by the Indian company Tata Motors since 2008. Towbar Express supply and fit tow bars for the Jaguar X-Type, XF Model, XE Model and the Jaguar F-Pace. Depending on the model of your Jaguar, our towbars are available in fixed and detachable in both swan neck and flange style tow bars. These tow bars are Type Approved as we deal directly with every tow bar manufacturer - so they’re designed to be the perfect fit for your Jaguar. The XE model is Jaguar’s new premium executive saloon car. The Jaguar XE is powered by the new Jaguar Land Rover 2.0-litre turbocharged four-cylinder engine range called Ingenium, and the new Jaguar 3.0-litre supercharged V6 petrol engine used by the F-Type. The V6 engines features in higher performance variants. This will make a popular tow car. As such all styles of towbar are available for the Jaguar XE. All of the tow bars that we fit are mounted to the fixing points as specified by the car manufacturer and are Type Approved where appropriate. If your car has parking sensors, it is always best to avoid the fixed flange ball towbar, as the sensors may pick up the towbar neck. On a fixed swan neck we cannot guarantee the parking sensors won’t be activated and so have the detachable Swan Neck and the Detachable Flange Towbars available. Our experts towbar fitters come to you at home or at work, at a time that suits you. To get a quote, all you need to do is search for your vehicle below or enter your reg number and postcode above. 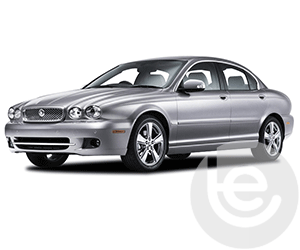 We stock a full range of towbars and towing electrics to fit your Jaguar X-Type. 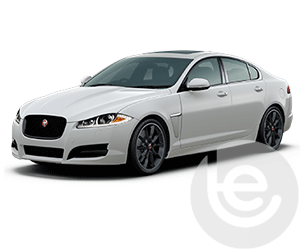 From the 2008 model to present we stock the full range of towbars for your Jaguar XF Vehicle. This will make a popular tow car. 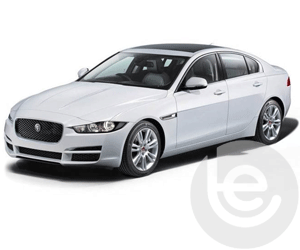 As such all styles of towbar are available for the Jaguar XE. From the Fixed Flange to the Detachable Swan Neck we stock tow bars for your F-Pace from the 2015 model. To find the towbar fitting price for your Jaguar, simply select your model below. 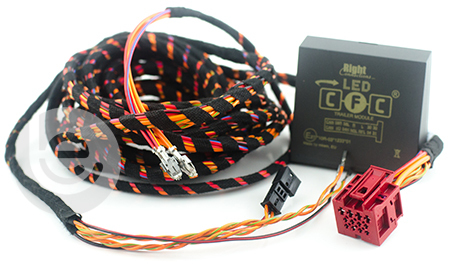 Which towbar for my Jaguar? We are experts in our field and the price you see for your Jaguar tow bar is the complete price that you pay for the tow bar, towing electrics and most importantly the complete installation. All our Jaguar tow bars are 100% guaranteed and are installed by one of our fully trained technicians, with full technical support and our helpful office staff we are the number one company to install your tow bar. Our gallery of Jaguar Towbar installations shows the wide range of recent fitted tow bars by one of our team. 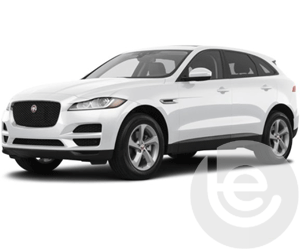 Browse our range of Jaguar towbars and towing electrics for your car. On Facebook? You can view a gallery of towbars fitted to Jaguar cars here. 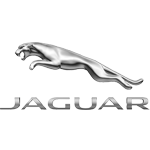 Our Facebook site showcases a range of Jaguar Towbar fittings for all Jaguar models, which we have fitted to in the past. This functionality extends to the tow bar wiring which allows Jaguar’s built in safety features activated, Trailer Stability Control, Parking aids are disabled while towing to work seamlessly with your trailer or caravan attached. Why choose Towbar Express for your Jaguar towbar installation? We directly employ, train and monitor all of our own towbar installers, therefore we can offer the the very best service that you expect. We will never simply contract out the installation of your towbar to a 3rd party company, or self-employed towbar fitter. Our fitters are based across the country and will come directly to you for your convenience.